DaBaby has certainly been one of, if not the most buzzed about new, unsigned artist in 2019 thus far. He just dropped a new song with BlocBoy JB and now the world can know that he inked a record deal with Interscope Records. 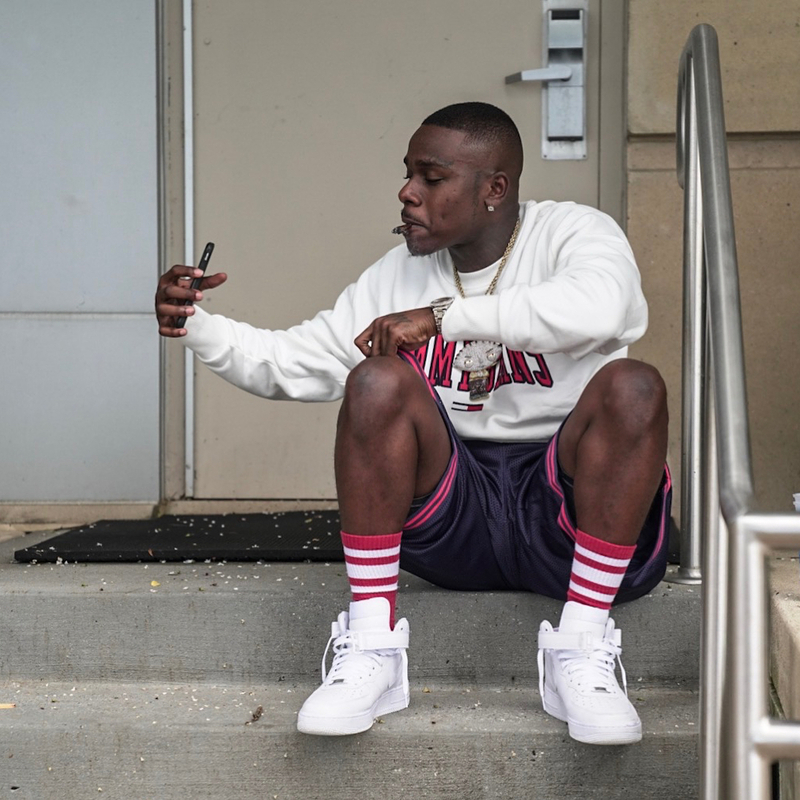 The signing is actually a joint venture between him and South Coast Music Group, the independent label that DaBaby is signed to. I don’t believe that they also have North Carolina native and DaBaby collaborator Stunna 4 Vegas on their roster, because if he is, that means that Interscope got two highly touted new artists as a part of this deal. Regardless, a great deal for DaBaby and I’m excited to see them start to push some of these songs that have been doing NUMBERS on YouTube.